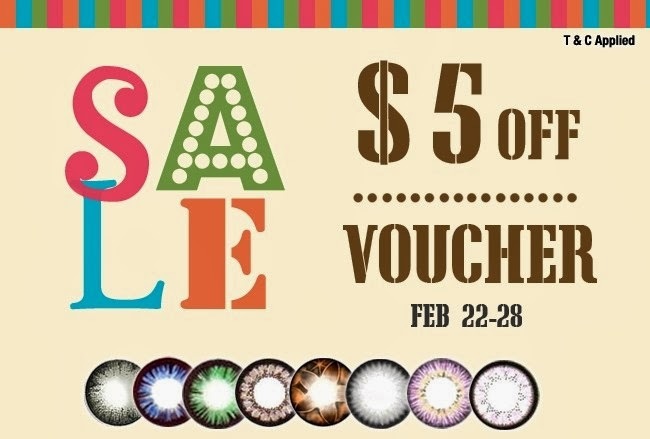 Give Me $5 promotion will gives you USD5 off on selected lenses. We are glad to give you more sale this year. Promotion valid from 6pm on Saturday, February 22 (GMT +8) to 11.59pm on Friday, February 28 (World Time). So what are you waiting for. Don't miss this chance. Come and shop with us.